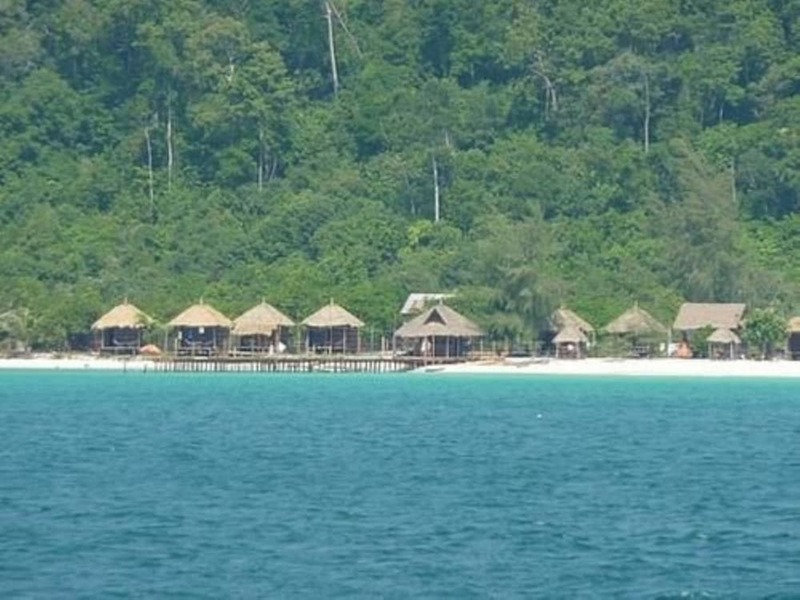 Most Koh Rong hotels and resorts are quite humble affairs, at the moment. The island and its neighbour – Koh Rong Sanloem – are best known for being relatively undeveloped, for being internet free and having so little light pollution that the seas glow with bioluminescent plankton on moonless nights. 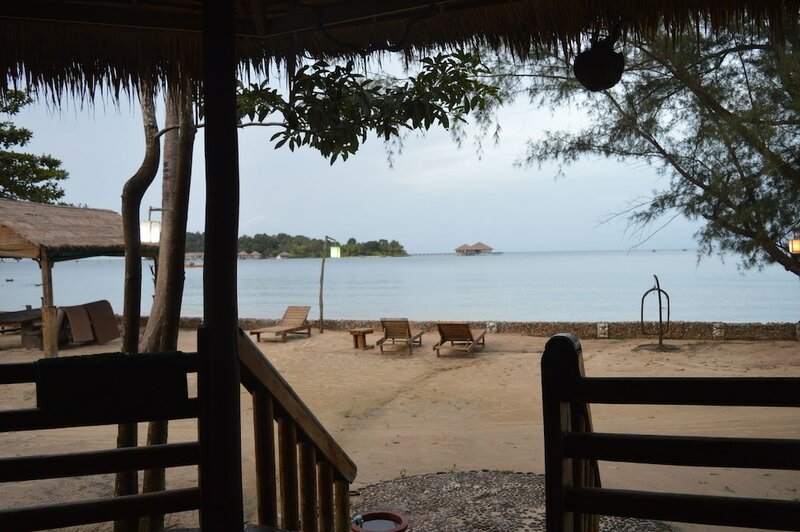 Even so, there is still quite a range of accommodation available on these delightful Cambodian islands. When planning where to stay in Koh Rong, it is worth remembering that the two islands have quite different atmospheres. Koh Rong itself is something of a party island, particularly at the southern end, near the main piers at Koh Tui Village, so many of the hotels are aimed at backpackers. Koh Rong Sanloem, on the other hand, has a quieter, more laidback atmosphere, and has some higher-quality options to choose from. Even this island has yet to be overdeveloped, though, so don’t expect five-star big-brand resorts.